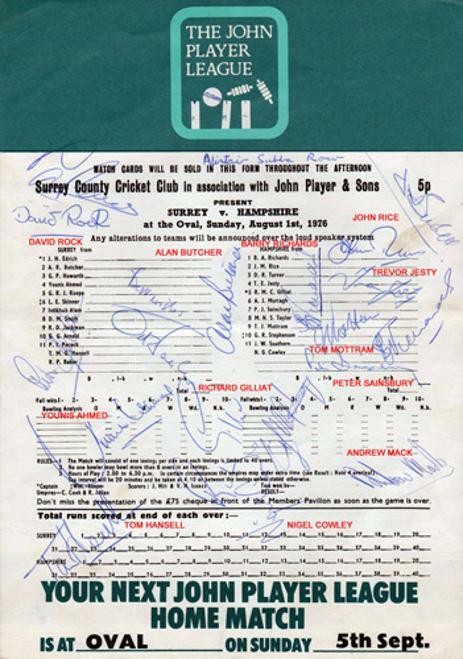 Autographed by various players including: Barry Richards (who scored 95 not out), Richard Gilliatt, Trevor Jesty, Peter Sainsbury, Tom Mottram, Nigel Cowley, John Rice, David Rock + Surrey players Younis Ahmed, Alan Butcher & Tom Hansell. 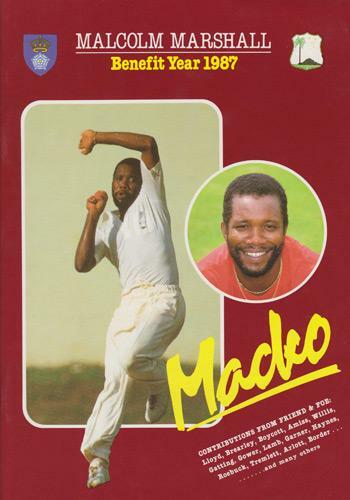 Mike Bailey, Nigel Cowley, Gordon Greenidge, Trevor Jesty, Malcolm Marshall, Mark Nicholas, Bobby Parks, Nick Pocock, John Rice, David Rock, John Southern, Bob Stephenson, Keith Stevenson, Mike Taylor, Paul Terry, Tim Tremlett, David Turner * Peter Sainsbury (Coach). 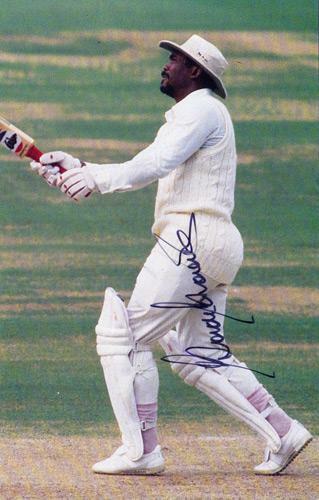 Signed by Malcolm Marshall, Paul Terry, Nigel Cowley & 3 others. 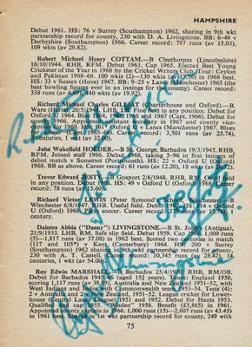 Multi-signed Playfair Cricket Annual Who's Who. 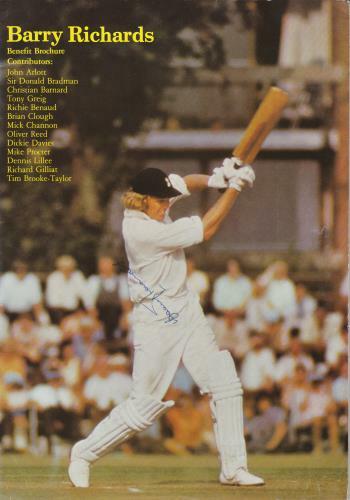 Autographed by 12 players: Richard Gilliatt, John Holder, Trevor Jesty, Danny Livingstone, Roy Marshall, Barry Reed, Barry Richards, Peter Sainsbury, Bob Stephenson, David Turner, Kevin Wheatley & Butch White. 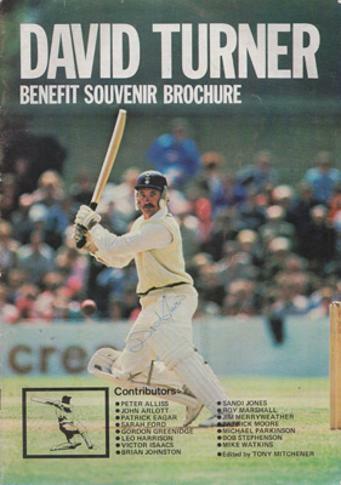 Signed 1982 Benefit Souvenir Brochure. 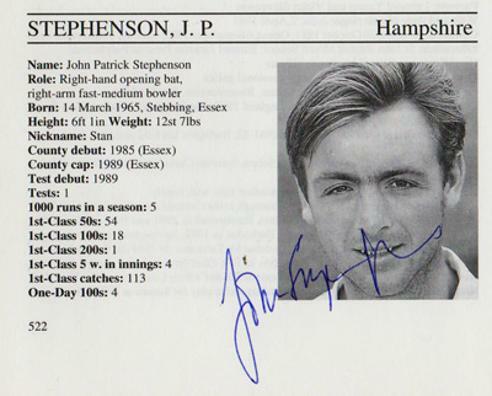 Signed on cover and inside across a full-page action pic. 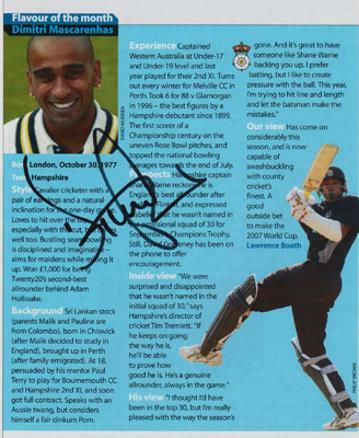 Signed magazine article page "Flavour of the Month". 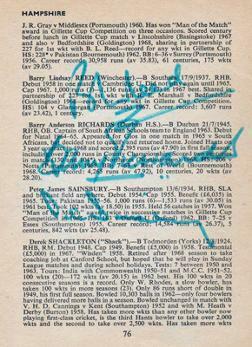 Signed Five Wisden Cricketers of the Year (1969) colour poster card. 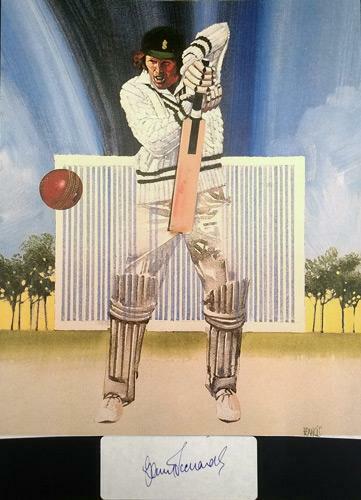 Limited edition 48 of 150. 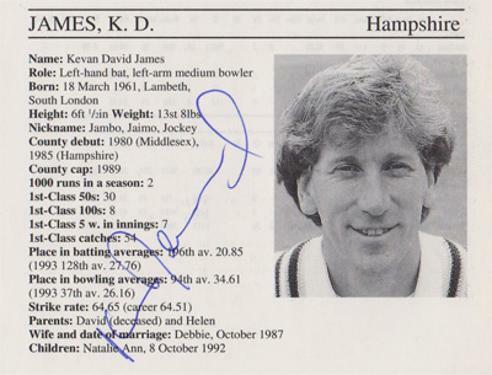 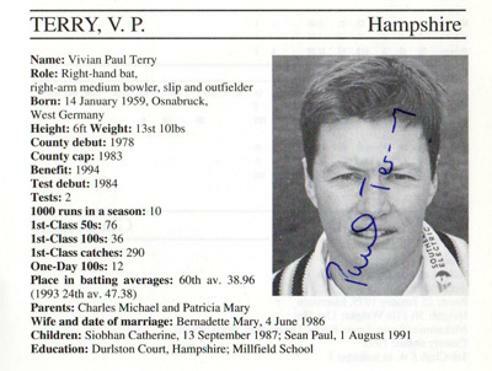 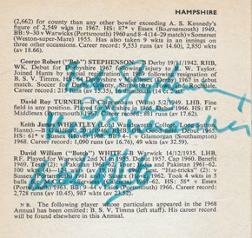 Autograph + Lord's Taverners Greatest book plate. 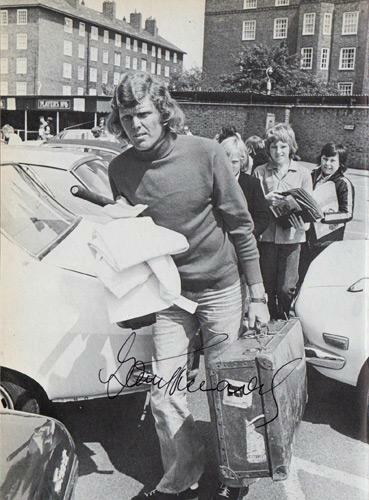 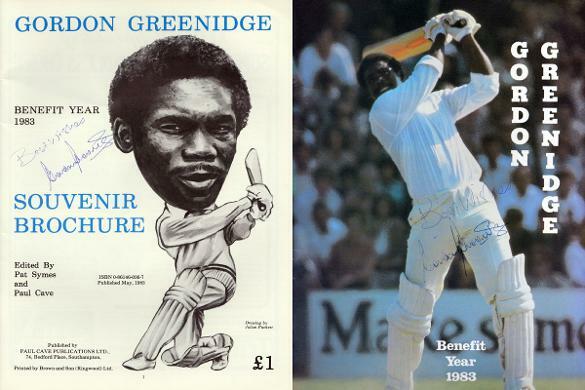 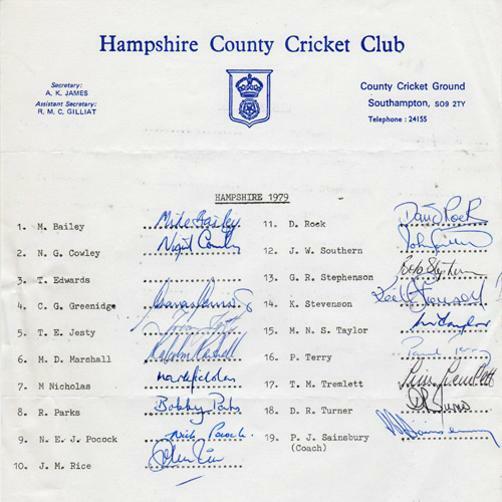 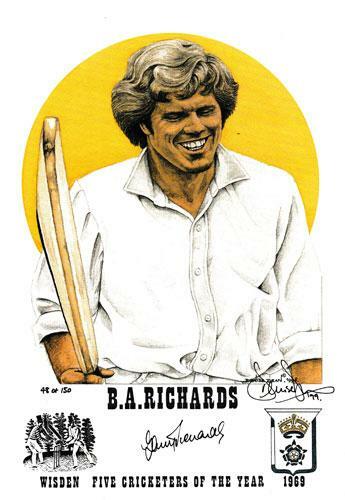 Signed 1977 cricket benefit brochure. 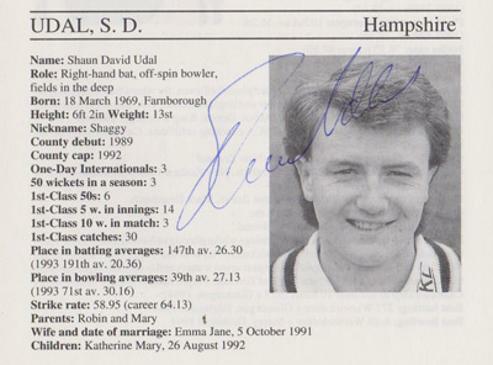 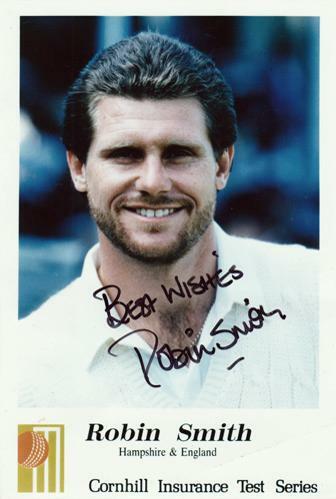 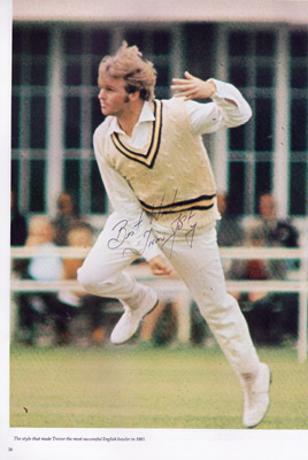 Signed Cornhill Insurance Test Match series player card. 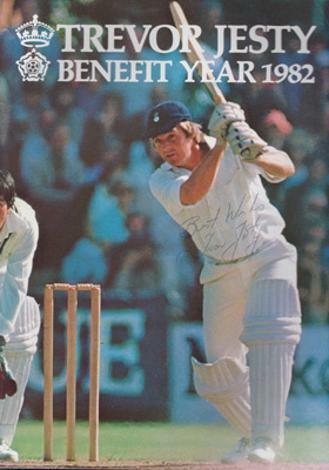 Signed 1981 Benefit Souvenir Brochure. 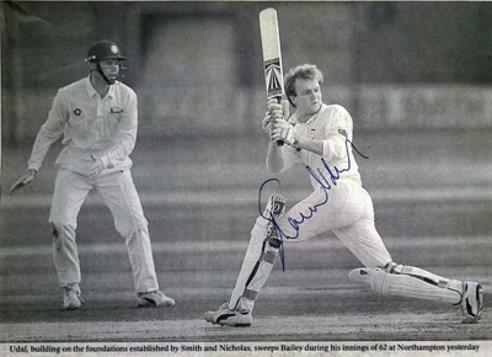 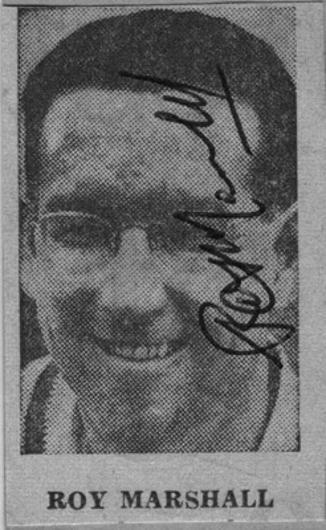 Signed B&W newspaper pic scoring 62 against Northants.